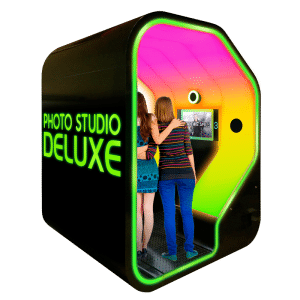 Face Place Photo Studio Deluxe is the Winner of the Brass Ring Award: First Place Best New Product. 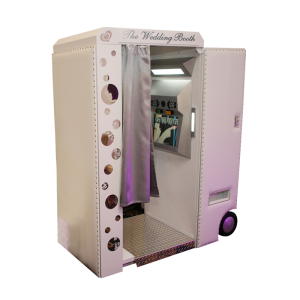 Come see what everyone is talking about! 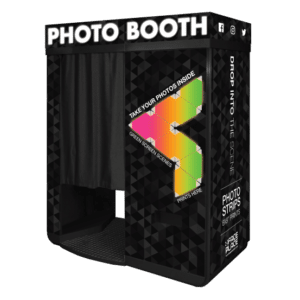 Find which of our Photo Booths is right for you. 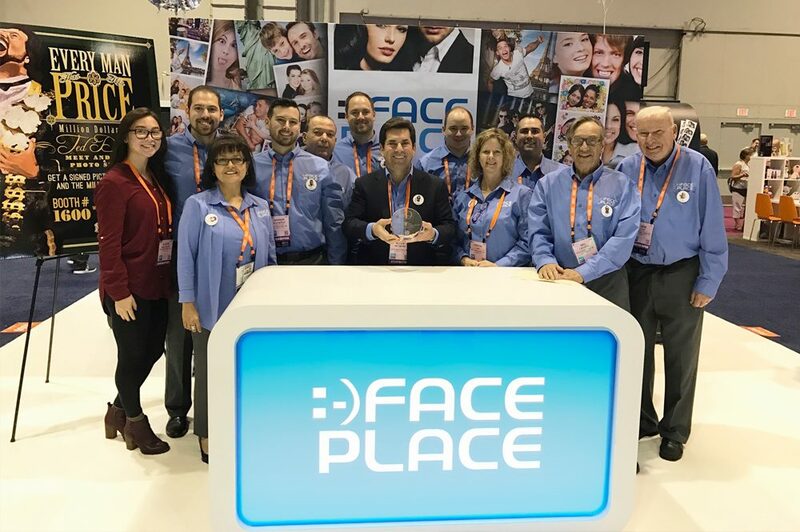 Get the latest news and see what’s happening in the world of Face Place. 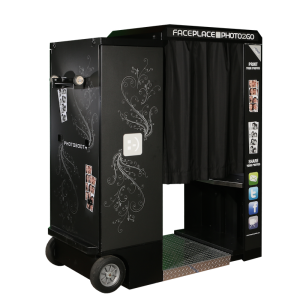 Have an amazing location for a Face Place, but don’t want the hassle of owning/operating. 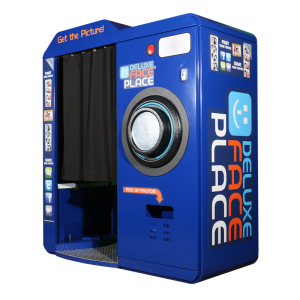 Welcome to the home of Face Place from Apple Industries… the world’s best and most advanced photo booths! 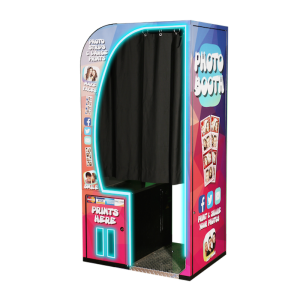 Face Place provides photo booths for today’s consumers as well as event planners, route operators, location owners from shopping malls to bars, restaurants and amusement parks. 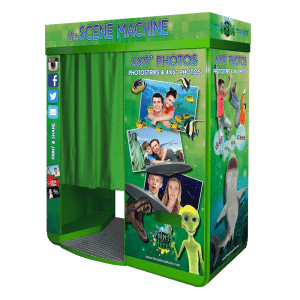 Our award-winning product line features full social media integration, powered by Apple’s Smile 2.0 technology. 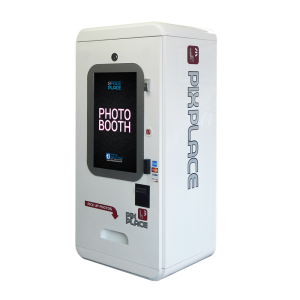 Face Place units enable consumers to print and share photos and videos directly from the photo booth to friends on Facebook, Twitter and email! 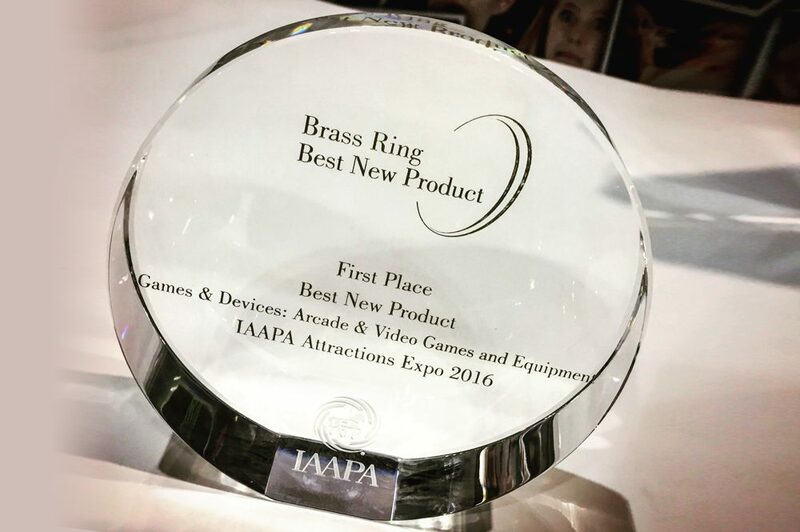 With nearly 50 years of technology and marketing leadership, Apple Industries continues to set the pace for the global amusements industry. 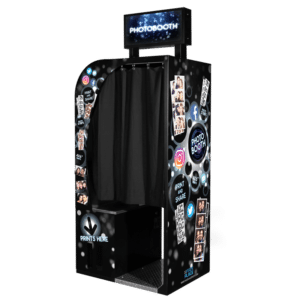 Our after-purchase support and free upgrade program will keep your Face Place photo booth working and earning for years to come. 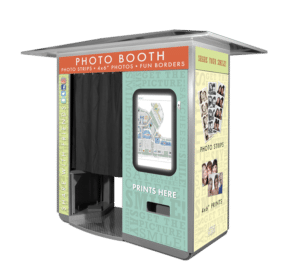 Ready to invest in a proven earner and buy a photo booth? 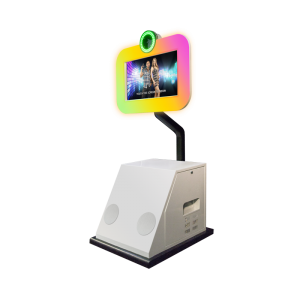 Check out our complete product line… and join the Apple Industries family today!